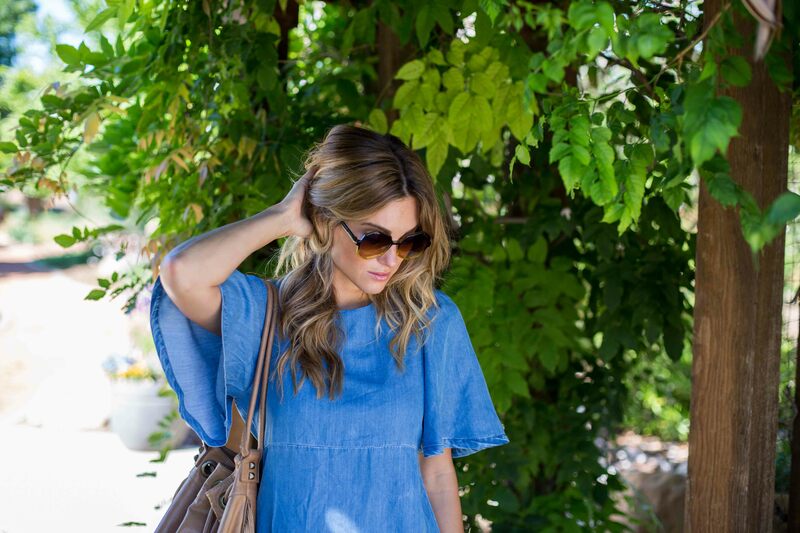 This denim dress from Zara is such a breeze…like literally, it’s breezy ;). 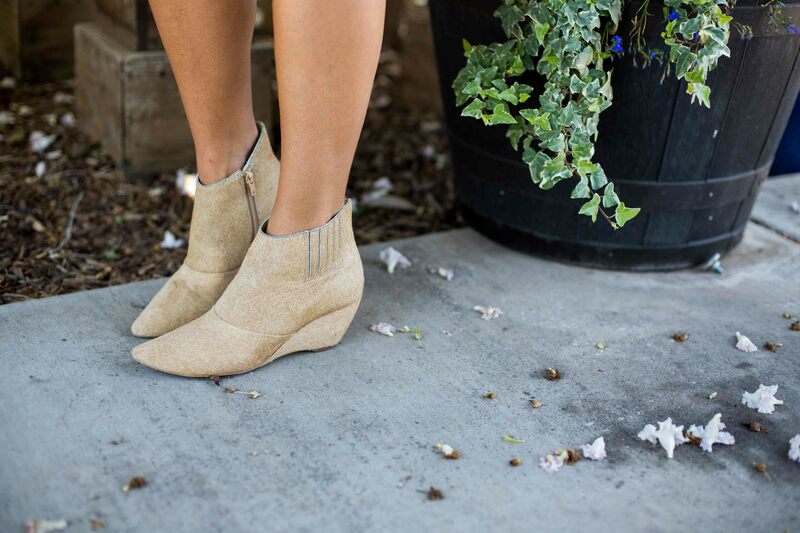 So comfy and easy, and a really flattering fit. I love pairing it with nudes for a summer vibe. Happy Monday! Here’s to a great week!